Where To Get Free Stock Images For Commercial Use? It’s imperative for you to use photos on your blog or website. Photos will help you convey a stronger message to your visitors. They will also help you set up a stronger relationship. At the end of the day, your message and relationship with your visitors will lead to more conversions. You have many options when it comes to photographs, but stock photography offers many advantages that are too hard for anyone to turn down. You can find thousands of stock photographs related to your business vertical without any difficulty. They are also inexpensive. Can you afford to pay hundreds of dollars to a professional photographer for every photo? 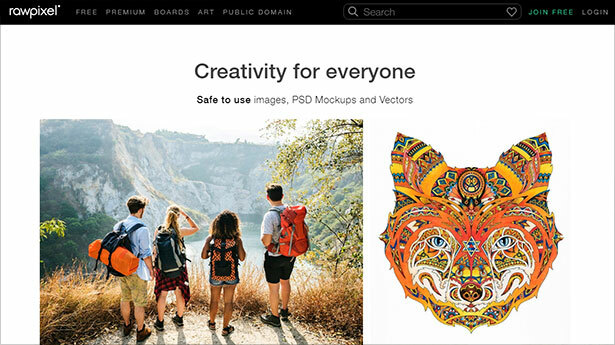 There are dozens of websites offering quality stock photographs. A great comparison list will help you find the best photos at the best price. 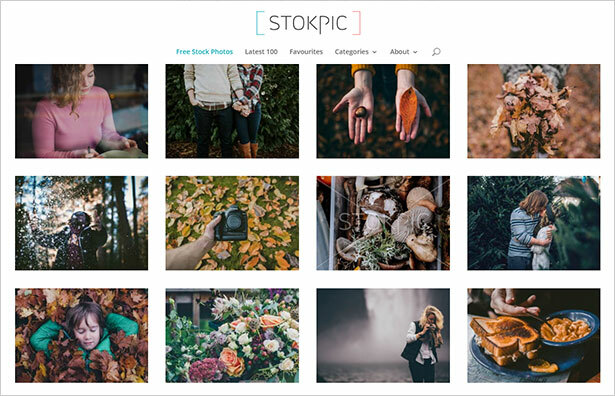 I have taken out the time to create a list of the best free stock images sites around today. This site was created by Ed Gregory. Mr. Gregory is a talented photographer who enjoys getting out and taking breathtaking photographs. 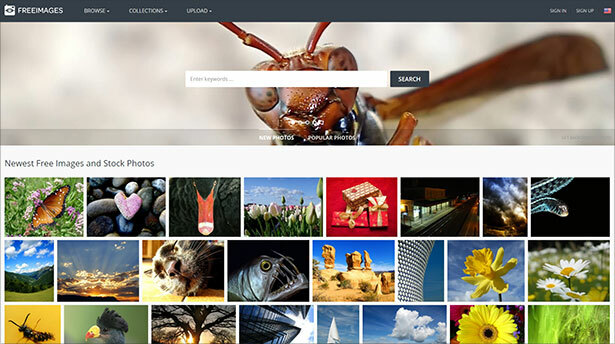 On his site, you will not have any trouble with finding tons of high-quality photos. Most importantly, you can get them for free. 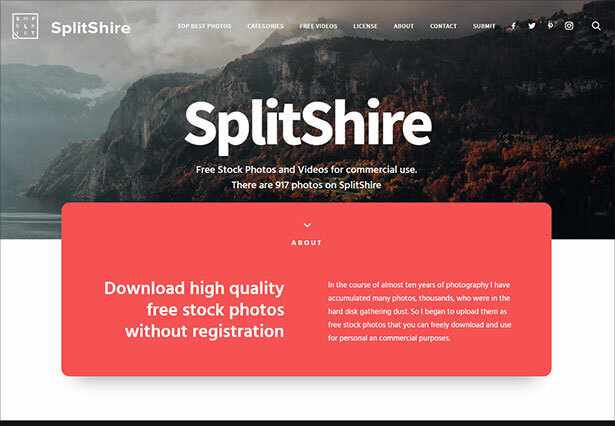 SplitShire is an intriguing stock photography website. It offers free photographs for personal and commercial use. Many bloggers turn to SplitShire for the latest photographs related to their niche. The owner of the site, Daniel Nanescu, only asks for a donation in return. Please keep in mind that you are not required to pay a donation. However, it would be a nice gesture. Freeimages has over 300,000 quality images that were captured by over 20,000 talented photographers. It’s a wonderful community where amateur and professional photographers share their work free of charge. You can use this site for inspiration, or you can find a photo to use for wallpaper on your computer desktop. Freeimages also offers great photos that you can place on your blog. 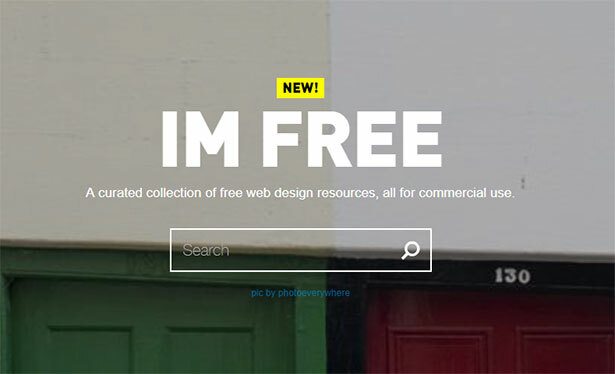 IM Free is a neat collection of images for commercial use. The collection on this site includes photos of technology, people, and objects. You can use IM Free to help get your blog or website off to a great start. RAWPixel is a global leader when it comes to stock photography. Thousands of website owners and bloggers download various photos from RAWPixel daily. There’s no reason why you should do the same. 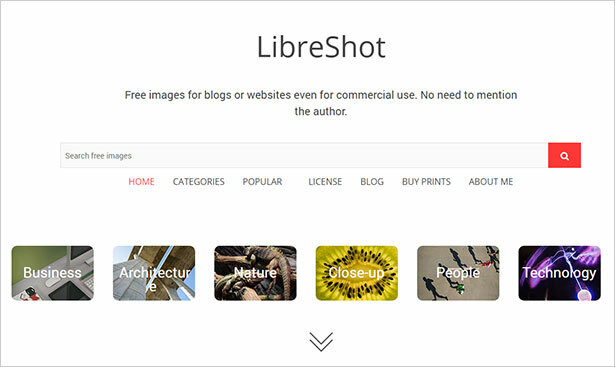 LibreShot.Com is not as popular as the sites above, but it shouldn’t be underestimated. The search box on this site makes it extremely easy for you to find photographs related to your niche or business vertical. You are allowed to use the images on this site for your personal and commercial projects. 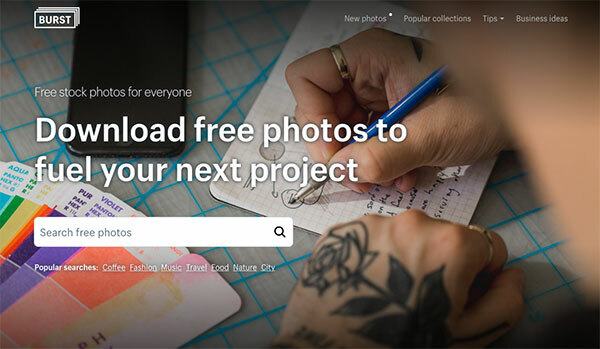 Burst is a free stock photo site designed with entrepreneurs and business owners in mind.. Powered by Shopify, Burst has 1000’s of high-quality, royalty-free images available for immediate download. Burst was built to empower bloggers, developers, designers, entrepreneurs, students and more to create stunning websites and marketing campaigns. Images do no require attribution and can be used for anything, whether that’s a hero image on your website, photos for your blog, online store, backgrounds, social media post, school projects, and so much more. Adding images to your website or blog is one of the easiest ways to entertain or educate your visitors. Why should you pay hundreds of dollars to a photographer for a photo when you can get tons of photos for free from stock image sites? After browsing through the sites listed above, you should be able to find tons of photos that will appeal to your audience.